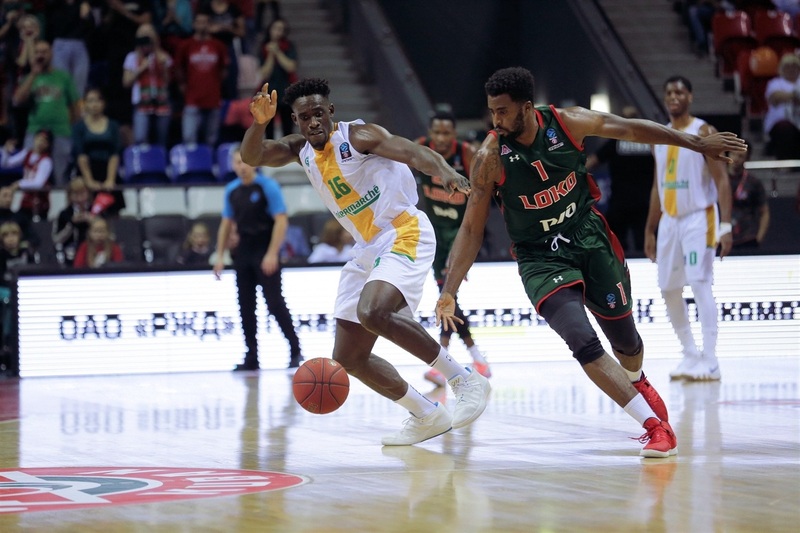 Lokomotiv Kuban Krasnodar dismantled Limoges CSP 82-64 for its 12th consecutive 7DAYS EuroCup Regular Season victory on Wednesday. 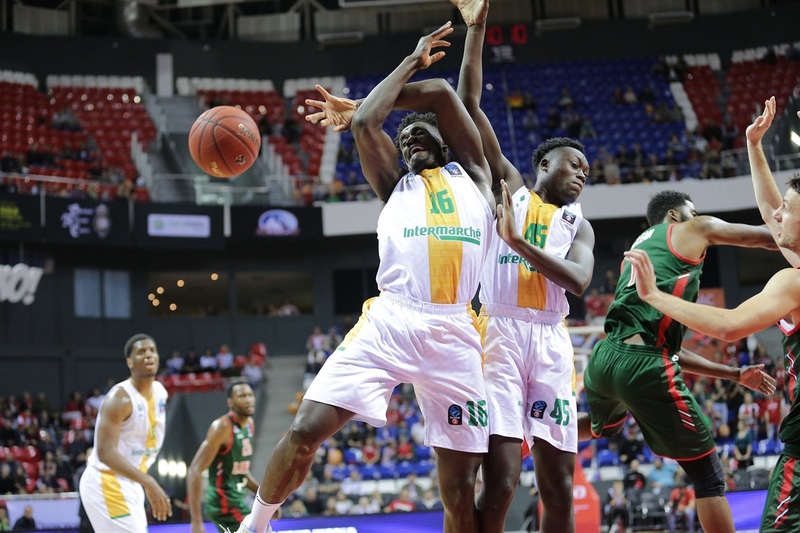 Last season's runner-up led from tip to buzzer in improving to 2-0 and grabbing sole possession of first place in Group B. Limoges slipped to 1-1. 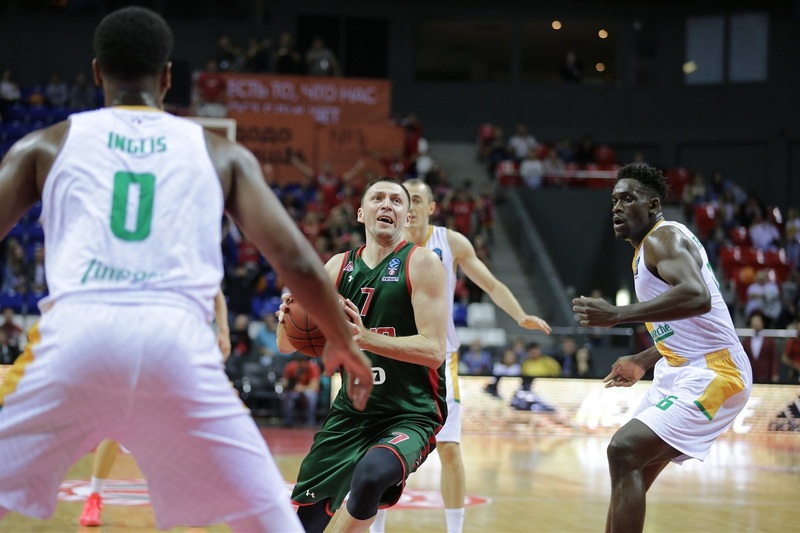 Dmitry Kulagin netted 15 points to lead the winners, Moustapha Fall added 13 and Mateusz Ponitka and JaJuan Johnson scored 10 each. The hosts made 64.1% of their two-pointers and forced Limoges into 20 turnovers. 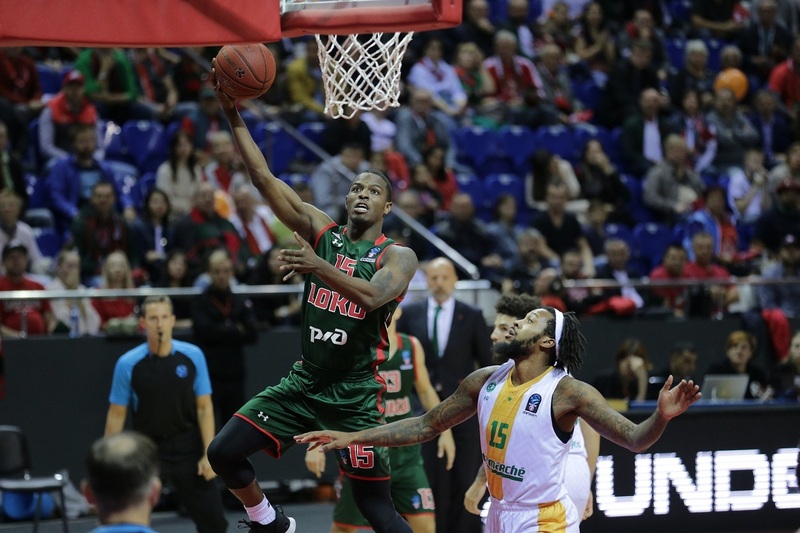 Dwight Hardy paced the Limoges attack with 11 points. The home team looked to put on a show from the very start by marching out to a 15-2 lead, which settled into 28-18 after Kulagin sank 3 three-pointers over the final 90 seconds of the first quarter. The lead remained in double figures throughout the second quarter with Lokomotiv cruising to a 46-31 halftime advantage. Isaiah Whitehead nailed a three to take the margin to 20 early in the second half and the scoreboard showed 66-49 through three quarters. 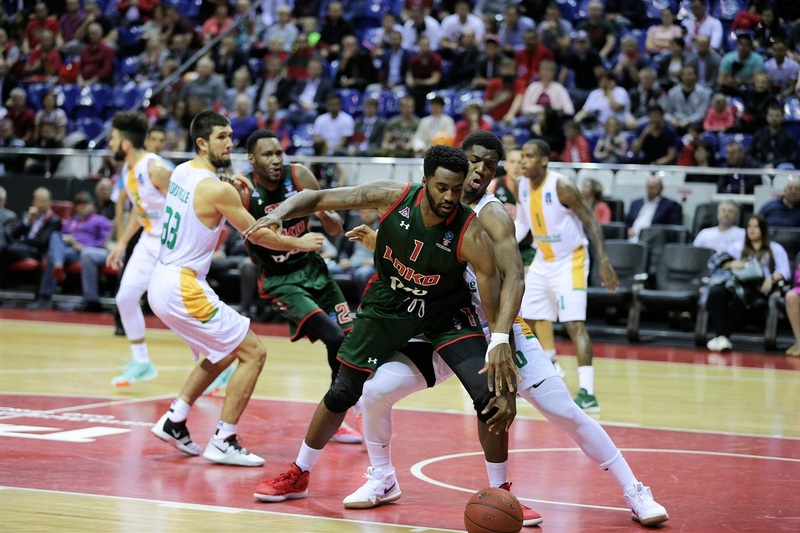 Limoges did not threaten at all in the fourth quarter as Lokomotiv cruised to a dominant win. By scoring on each of its first nine possessions, Lokomotiv set the tone for what would be a one-sided game. The hosts led 17-7 before Jamel McLean's turnover sent his team back across the halfcourt line empty-handed for the first time. 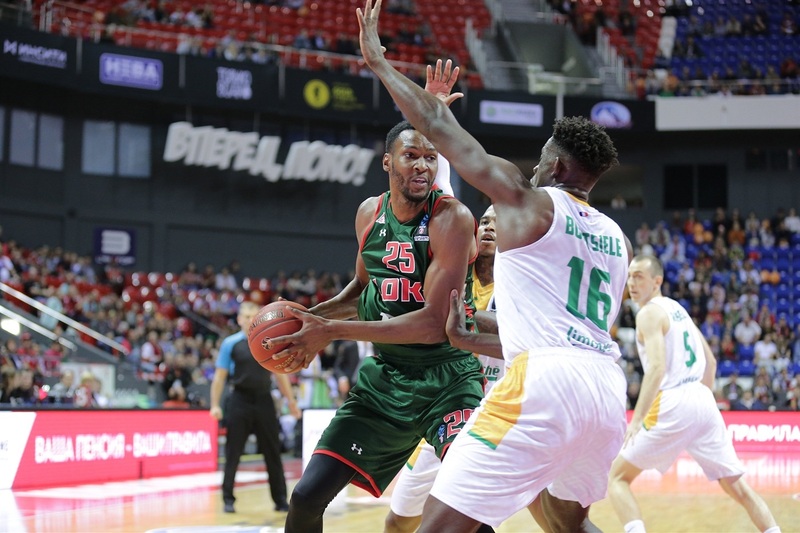 The 18 points Limoges scored in the first quarter would have normally been enough to hang even with the might Lokomotiv attack, but when the hosts reach the 10-minute mark with 28 points, few can keep pace. 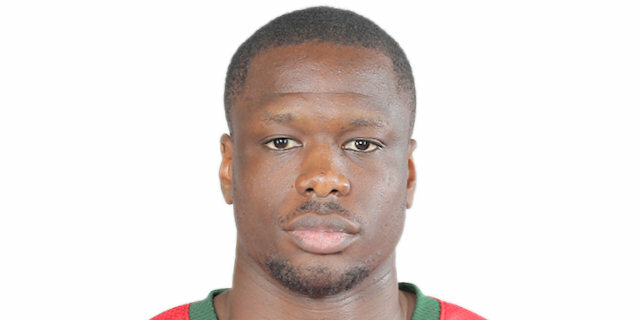 Nine different Lokomotiv players scored twice in what was a convincing team effort. Ten players assisted at least once and six players had multiple assists. Every player with at least four minutes on the court collected a rebound. And six players posted a performance index rating in double figures. It truly was a team effort by Lokomotiv. A scan at the stat sheet shows Limoges made 53.1% of its two-pointers and 41.2% from downtown. Both are strong numbers, particularly on the road at Lokomotiv. So what went wrong? 20 turnovers! All but one Limoges player (ironically youngster Sekou Doumbouya) turned the ball over. Limoges also made just 9 of 16 free throws (56.3%), which can also be counted as missed opportunities. And you don't get many second chances in Krasnodar. 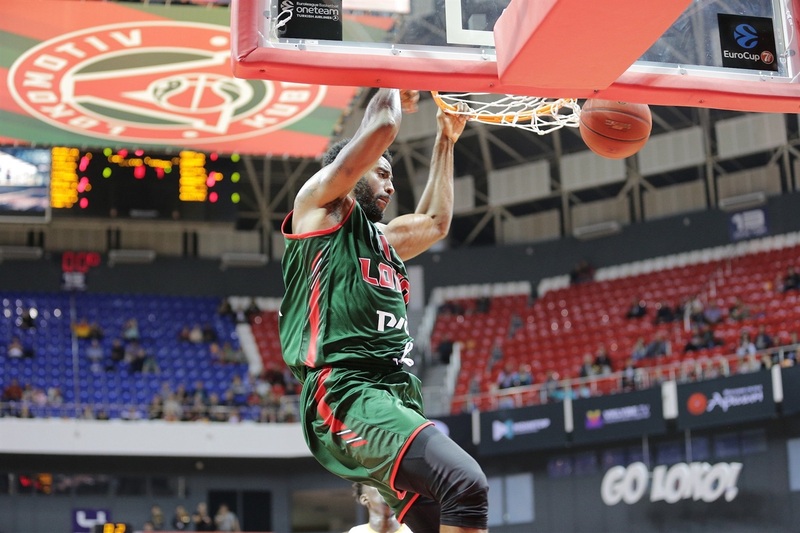 Lokomotiv remains home for Round 3 for a date with Tofas Bursa, which comes off its first win. 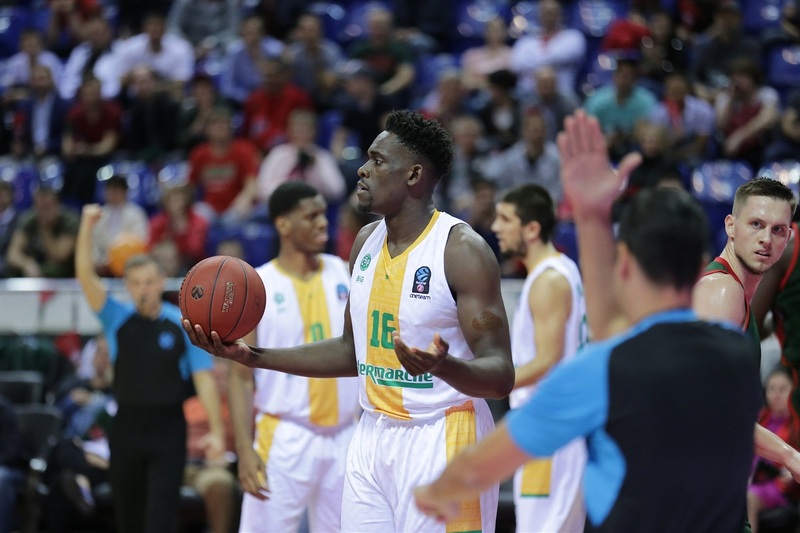 Limoges hosts ALBA Berlin. "In the end, it looked like a routine win for us. With the confidence that we had in the previous game, we started the first half pretty good. 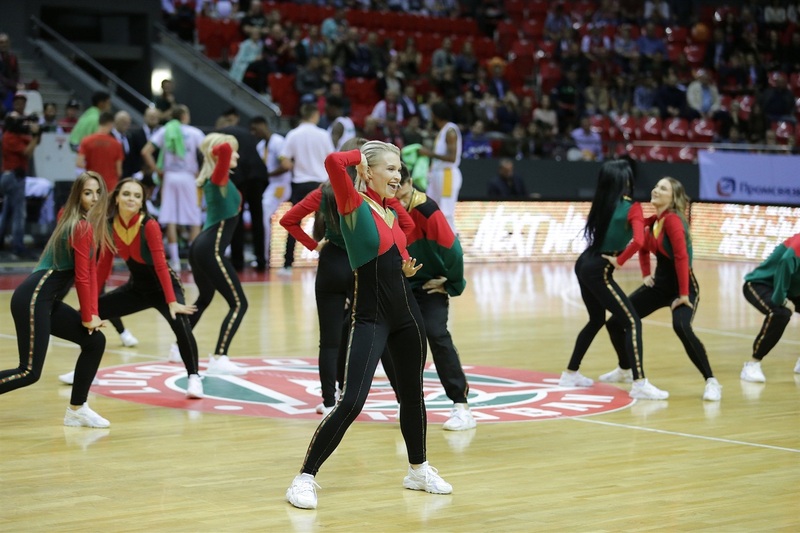 We know that Limoges really depends on a good start like they did against Cedevita. We were focused. From the beginning we set our rhythm, especially in defense. They didn’t have big solutions on our defense. 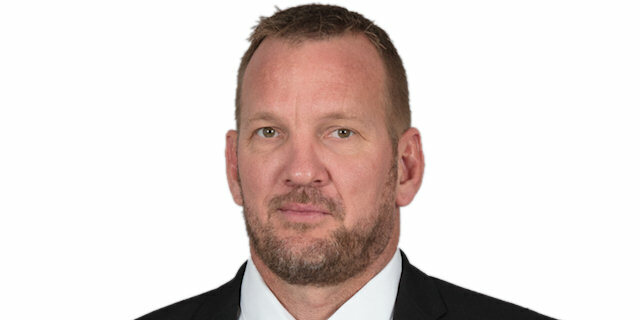 It’s another win to start building a solid team, first of all, as a defensive team and, secondly, as a team." 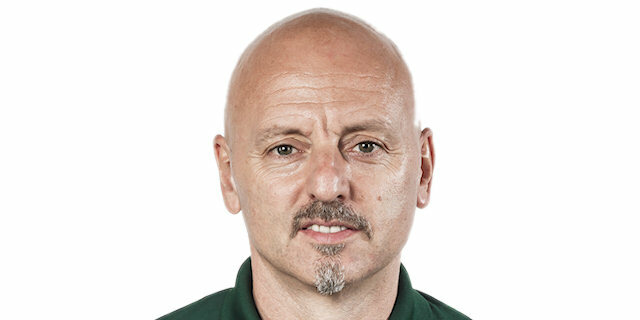 "From the first minute it was a very poor game for us. 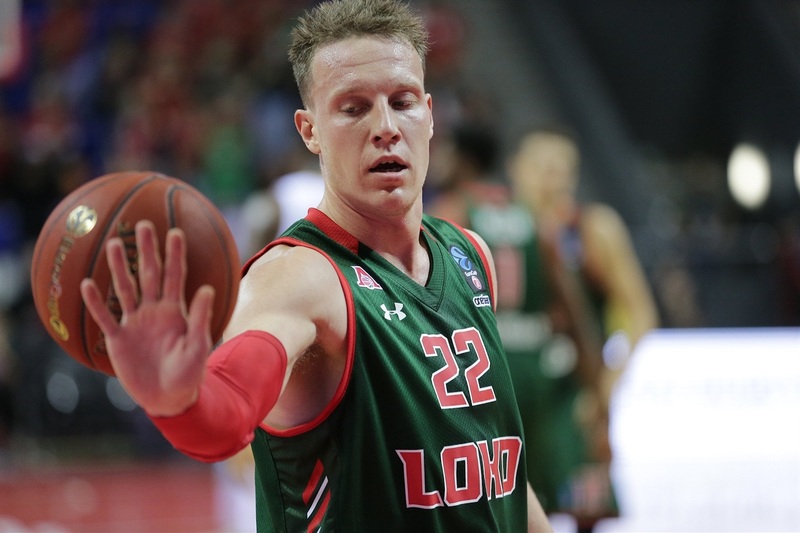 Lokomotiv came out and showed why they are one of the favorites to win the EuroCup, one of the best teams in the EuroCup, that's for sure. Tonight we suffered physically and we played too far from the basket." "It's a good team win. We all played together. We shared the ball. The chemistry is starting to be good. I am happy abut this win. We tried to do our best to make the game plan happen. It was working today so it was good for us."